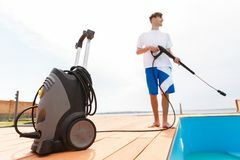 Man cleaning the swimming pool. 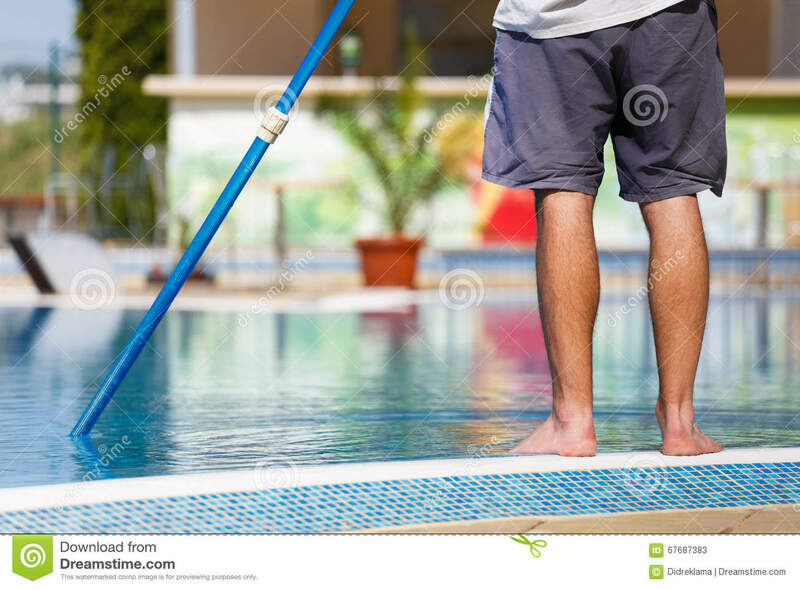 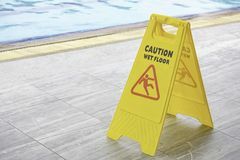 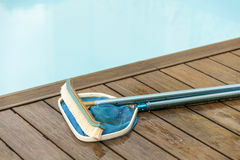 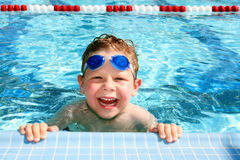 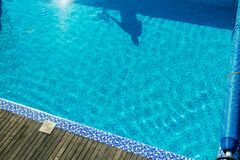 Man cleaning a swimming pool in summer with a brush or net on a blue pole standing barefoot on the tiles at the edge, low angle view of his lower body. 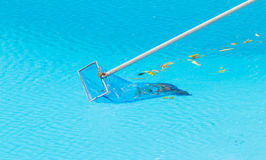 Worker cleaning the pool. 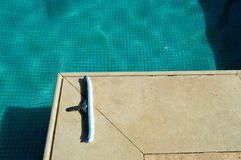 pool cleaner Thailand Man cleans swimming pool Warning plates wet floor beside the pool Swimming pool cleaning A blue brush with a sponge for cleaning the cleaning of the pool tending the tiles on the background of the pool with shallow Hotel staff worker cleaning the pool. 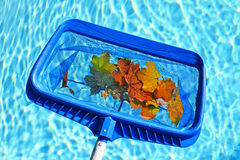 Automatic pool cleaners. 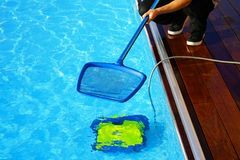 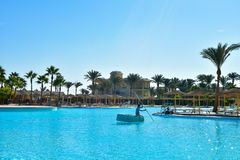 Worker cleans the pool in a hotel in Egypt A man is cleaning a swimming pool Grand Sirenis Hotel & Spa, Riviera Maya, Mexico, DECEMBER 24, 2017 - A man, personnel cleaning the pool at a tropical resort.